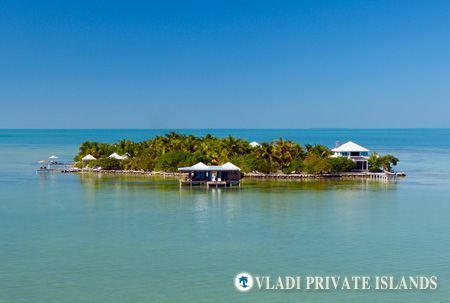 After enjoying a picture-perfect wedding in New Orleans, Vampire Diaries star Candice Accola and her new husband, Fray guitarist Joe King set off on the honeymoon of a lifetime on a private island. 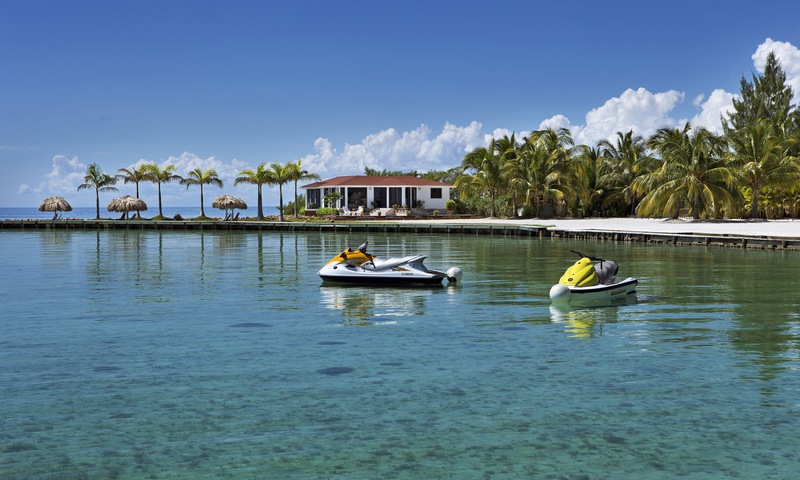 The final touches are in place for the grand re-opening of popular private island hideaway Royal Belize; just months after its acquisition by American consulting company Kalypso. 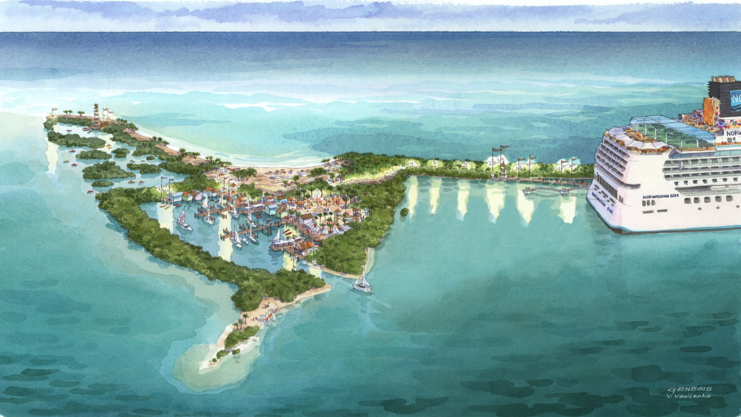 The Norwegian Cruise Line is the latest ocean carrier to purchase a private island for its passengers, investing an estimated USD 50 million in Belize’s Harvest Caye. The founder of Microsoft took his family on a whirlwind vacation around the Central American country of Belize, including a jaunt to its most famous private island resort. 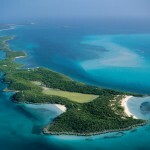 The developer and owner of Cayo Espanto talks to Private Island News about creating a successful private island resort, and what it takes to keep A-list guests coming back for more. 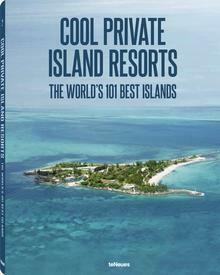 Continuing our two-part series on the private islands of the stars, Private Island News uncovers the truth about celebrity island ownership; do you know how many of these oft-repeated rumors are true, and which ones are just entertaining fictions?